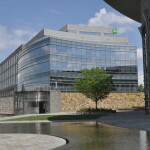 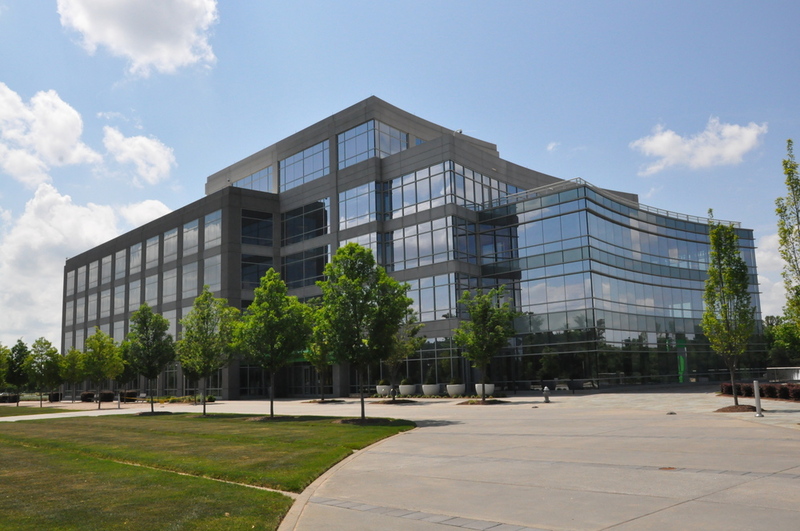 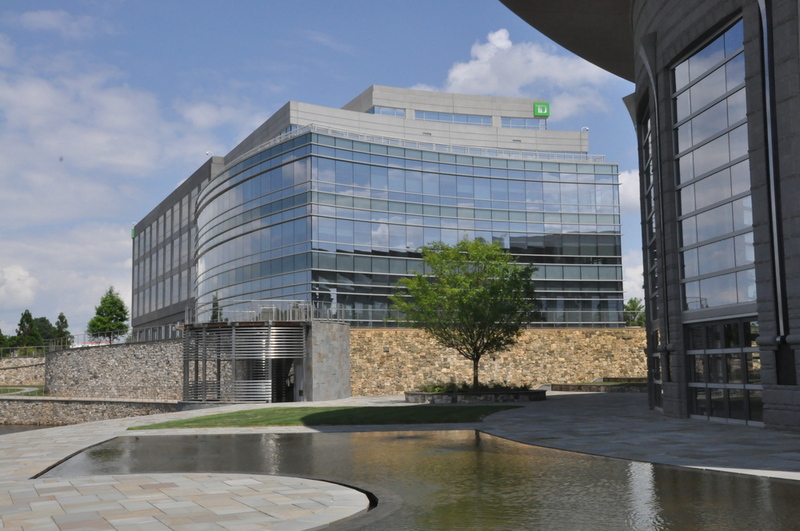 TD Bank Corporate Campus – Graham-Hodge Associates, Inc.
We helped build three buildings simultaneously for TD Bank’s corporate campus (two office buildings and one spherical conference center), which offers a commanding presence overlooking I-85. 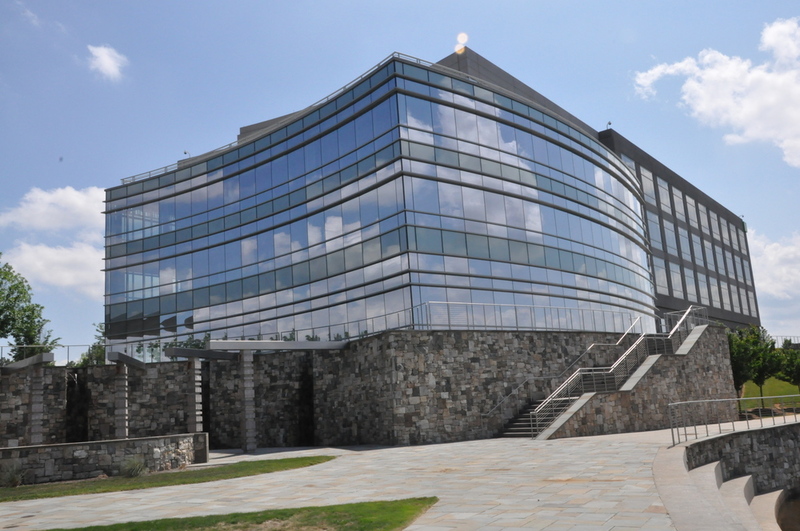 This project was awarded “Best Office Project” by Southeast Construction Magazine. 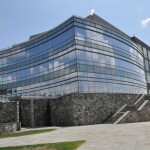 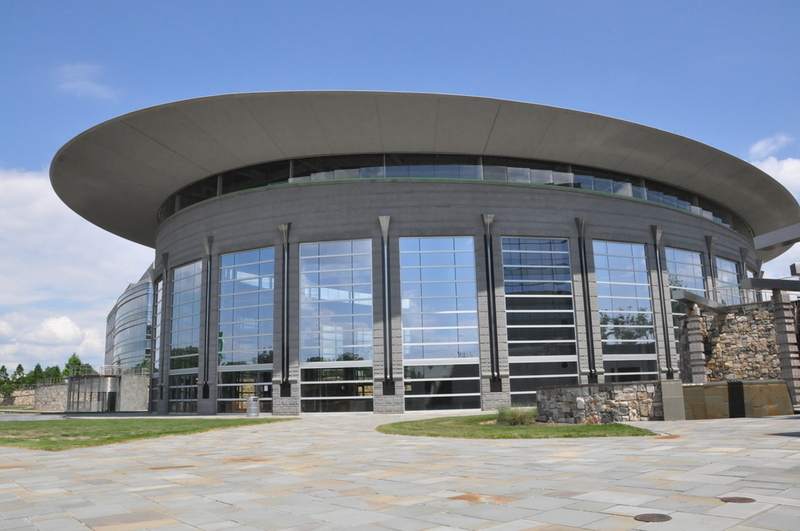 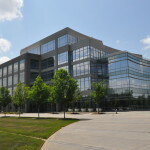 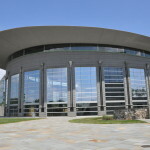 Description Corporate campus that consists of 2 office buildings and 1 conference center.